“Marvel’s The Avengers film Series is one of the most Famous Film Series. First movie of this series was “The Avengers” released 2012. Avengers: Infinity War was remarkable milestone for Marvel. Perception, Cinesite, Digital Domain, Double Negative, Elstree Effects, Framestore, Industrial Light & Magic (ILM), Method Studios, RISE Visual Effects Studios, ScanlineVFX, Lola Visual Effects, Territory Studio & Weta Digital worked on the VFX for this Movie. 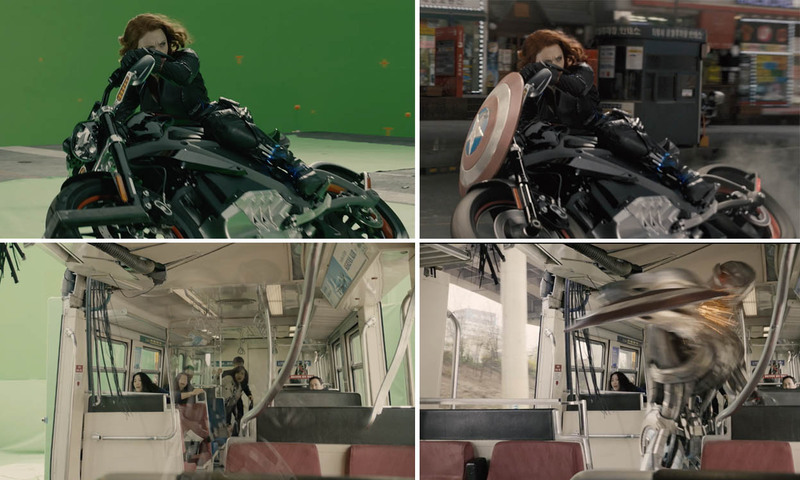 There were total 2680 VFX shots in the movie. Dan Deleeuw lead as over all VFX supervisor for the movie. It was the Second sequence for Avengers series. ILM, Virtuos, Double Negative, Trixter Film, Method Studios, Lola Visual Effects, Animal Logic, Framestore, Cantina Creative, Soho VFX, Luma Pictures, Rise Visual Effects, Zoic Studios, Blur Studio, Secret Lab, BlackGinger, Capital T, Crafty Apes, Technicolor, Exceptional Minds & Territory Studio worked on Visual Effects for Movie. This movie was full of VFX. Cantina Creative, Digital Domain, Evil Eye Pictures, Fuel VFX, Hydraulx, ILM, Lola Visual Effects, Luma Pictures, Perception, Scanline VFX, Weta Digital & Whiskytree and some other studios worked on extensive VFX for the movie.